Love it! 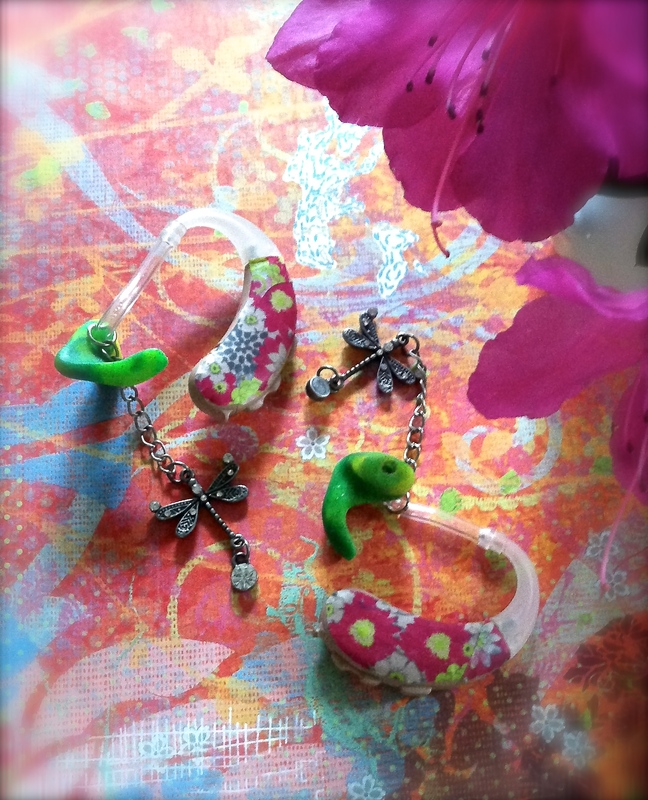 I don’t wear a mold with the cochlear implant but like the dangle idea… maybe a hole in the end of my over the ear hook? Feeling sassy now 🙂 Sure do miss you in Fredericksburg! Susan, How wonderful to hear from you! I’ve seen all kinds of cool accessories on Pinterest for both hearing aids & implants. I’ve pinned a few things on my Inspiration For The Hearing Impaired Board. If you’re not on Pinterest, Google ‘hearing aid accessories’ or ‘pimped up hearing aids.’ DIY & get your sass on, Girl! I sure do miss Federicksburg. A lot.